I write crime fiction—specifically contemporary British police detective novels featuring Scotland Yard Superintendent Duncan Kincaid and Inspector Gemma James. I like the structure of the traditional mystery. It provides built-in narrative tension as well as a great opportunity to explore character and setting. 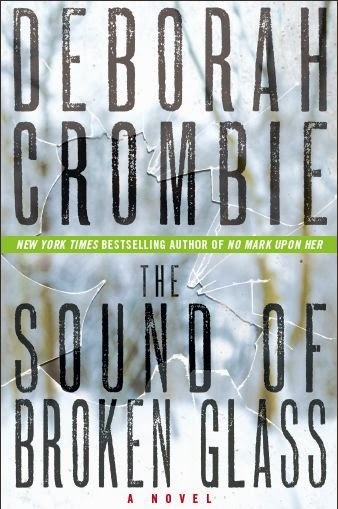 The Sound of Broken Glass is the fifteenth book in the Kincaid/James series. My detectives are now married, and while Duncan is taking family leave to care for their three-year-old foster daughter, Gemma is called to investigate a bizarre murder in the far south area of London known as Crystal Palace. They learn that a family friend, a young rock guitarist named Andy Monahan, is peripherally involved in the case. Andy grew up in Crystal Palace, and the case hinges on the events that took place the summer he was thirteen. A friendship was betrayed, with disastrous consequences that have echoes through the years. Hardcover, trade paperback, e-book, and audio. Write what you love, not what you think might be marketable. There is always room for passion and a new voice. Every book in such a challenge. I’m always learning new things. I used to say I wished I could be a professional grad student—and it turns out I found the perfect job. At my web page, www.deborahcrombie.com, and on my Facebook author page, https://www.facebook.com/deborah.crombie. I’m also on Twitter, Goodreads, and Google+, but Facebook is my favorite and I post about books, writing, and life in general almost every day. Of course I love my series characters—there are like family to me after fifteen novels. But in The Sound of Broken Glass, Andy Monahan was my favorite character. He was introduced as a minor character in a previous novel, Where Memories Lie, and as soon as he appeared on the page I knew I wanted to tell his story. I was fascinated by the dedication (obsession) required of professional guitarists, and in Andy’s case, I wanted him to have the opportunity to move on from the damage caused by his destructive childhood. Because I live in Texas (I’m a native Texan) and I write books set in the UK, I have to make several research trips for each book. Many of the books are set in London, but there have been other fascinating locations, including Cambridge, the Yorkshire Moors, Glastonbury, the Cheshire waterways, and the Scottish Highlands. I learn as much as I can about the specific area where the book is set, and I use maps and historic sources when needed. It’s the sixteenth Kincaid/James novel and it’s called To Dwell in Darkness. It’s set in London. While Gemma and her team are investigating the murder of a child in South London, Duncan is called to the scene of a violent death in St. Pancras International Railway Station when an eco- protest goes wrong. I love reading (there is never enough time for all the books I want to read,) traveling (especially to London, my favorite city.) I love spending time with my family, my two German Shepherd dogs and my two cats, cooking, enjoying my garden, and thinking of new things to do to my one hundred and ten year old house! 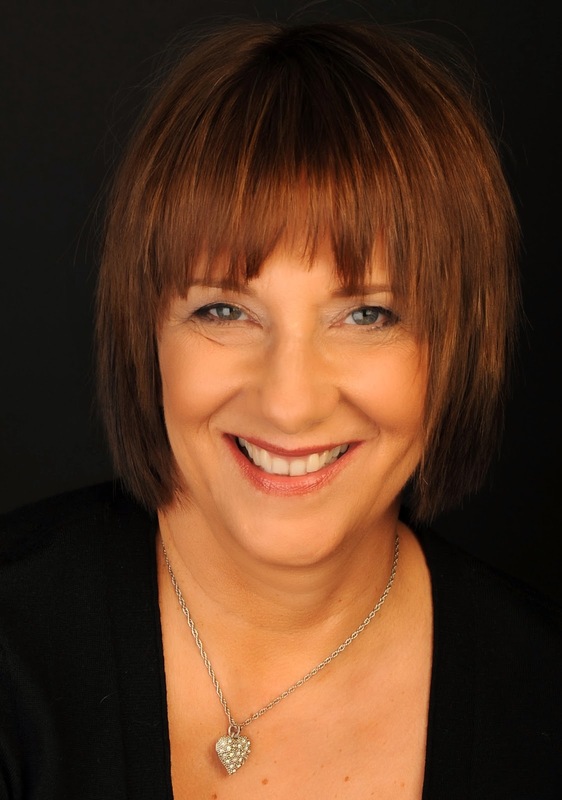 Thanks so much for featuring this conversation with Deborah Crombie. She has such a terrific long-running series and am glad to hear a new one is being written! Deborah Crombie is one of my favorites, can't go wrong with Duncan and Gemma! Ann in Rochester, head cheer leader!